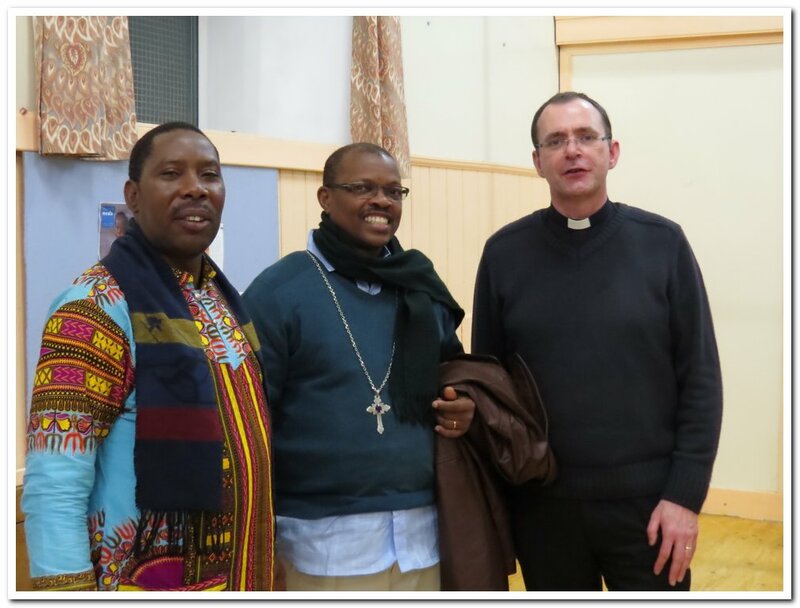 On the 19th of February 2015, we had a visit from Bishop Michael Hafidh, the Bishop of Zanzibar, and the diocesan Secretary General Rev Nuhu Sallanya. 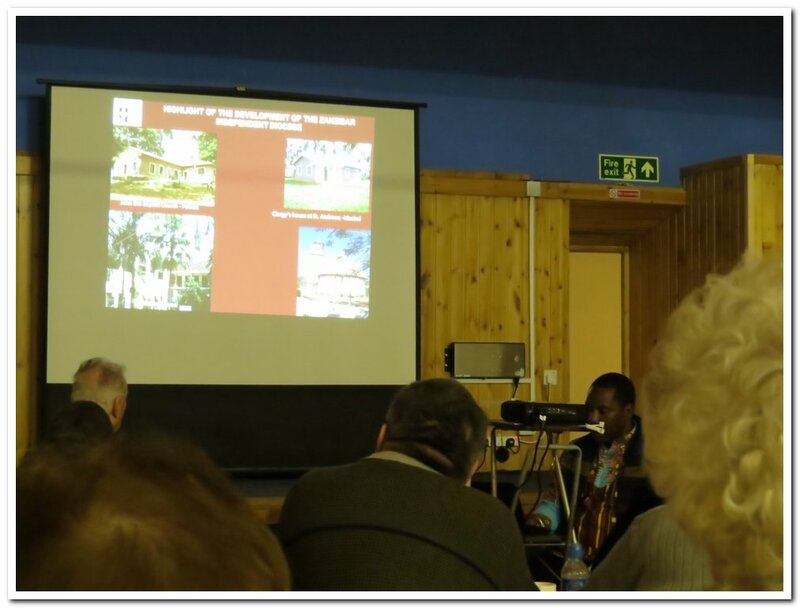 The Episcopal Diocese of Argyll and the Isles is twinned with the Diocese of Zanzibar in the Anglican Church of Tanzania. 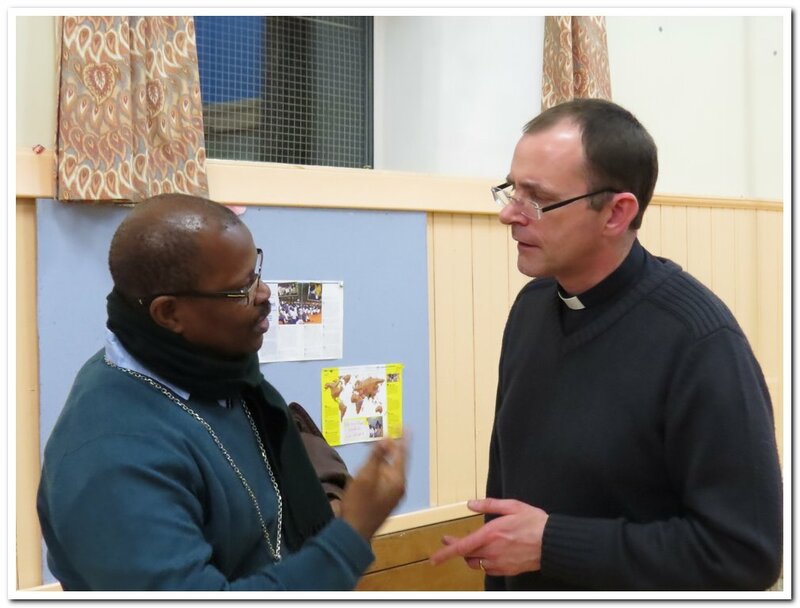 The visit to us came at the end of a tour elsewhere in the United Kingdom. 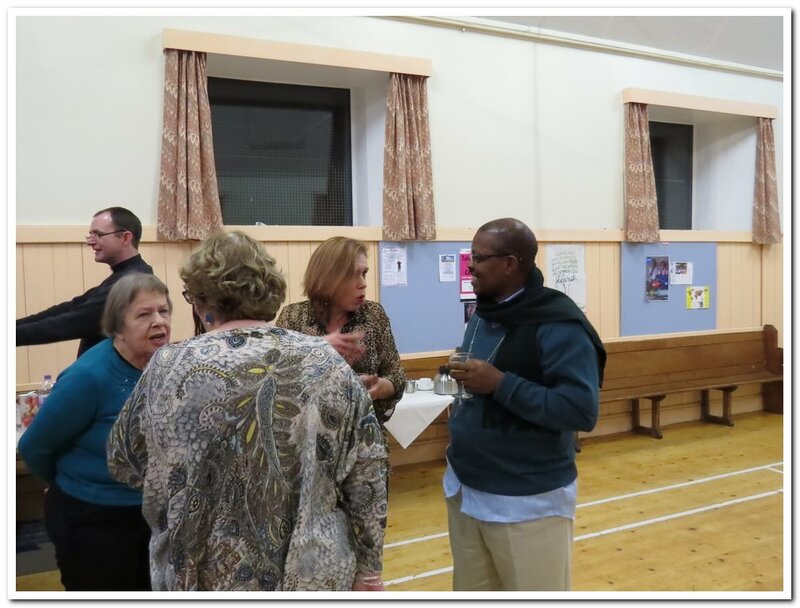 They arrived at Oban on Tuesday where they visited St John’s Cathedral and met Bishop Kevin and other diocesan officials. 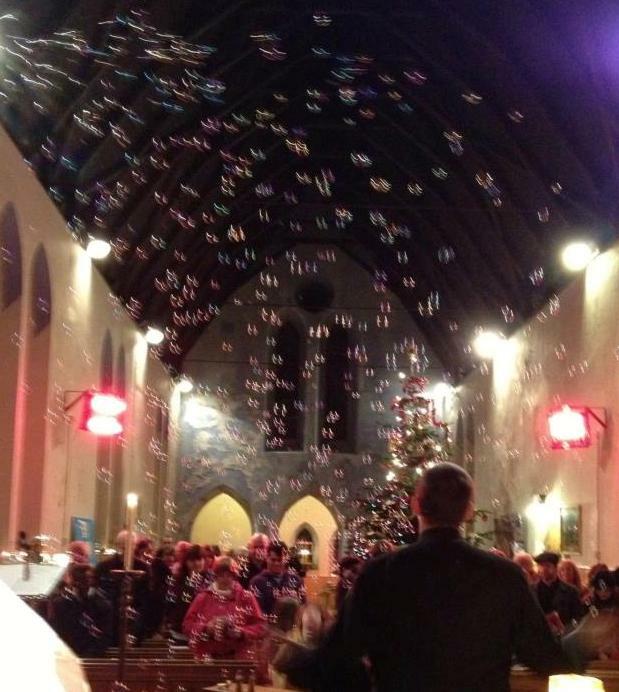 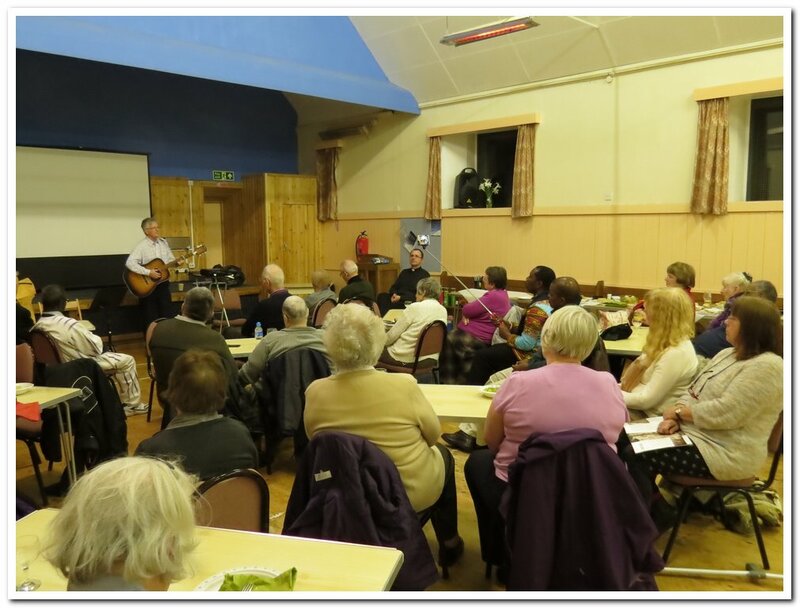 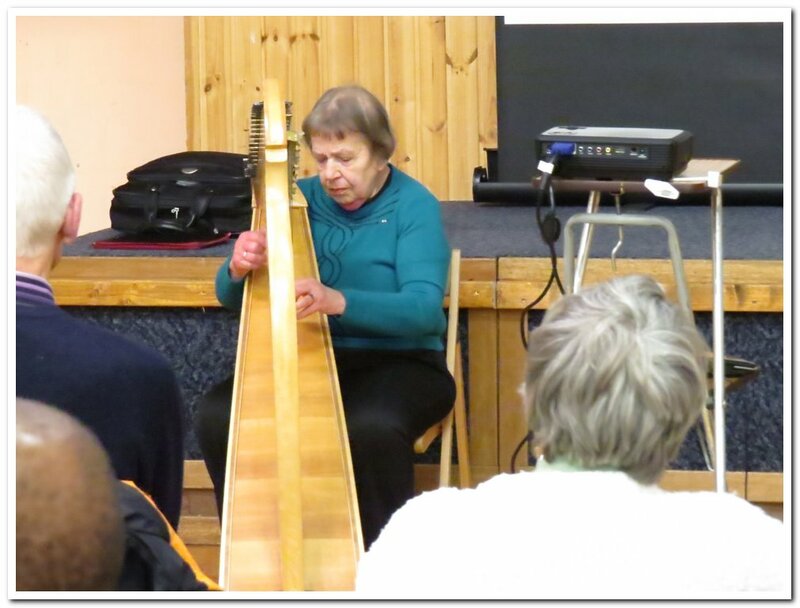 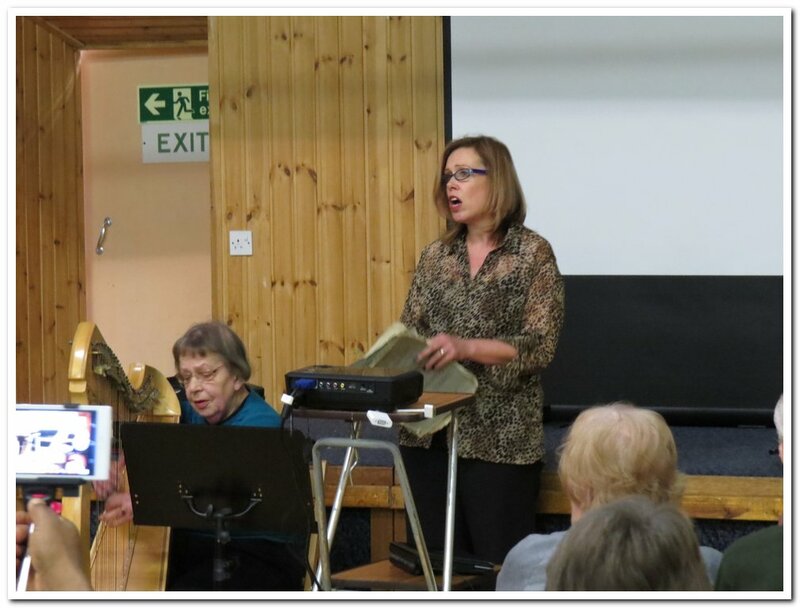 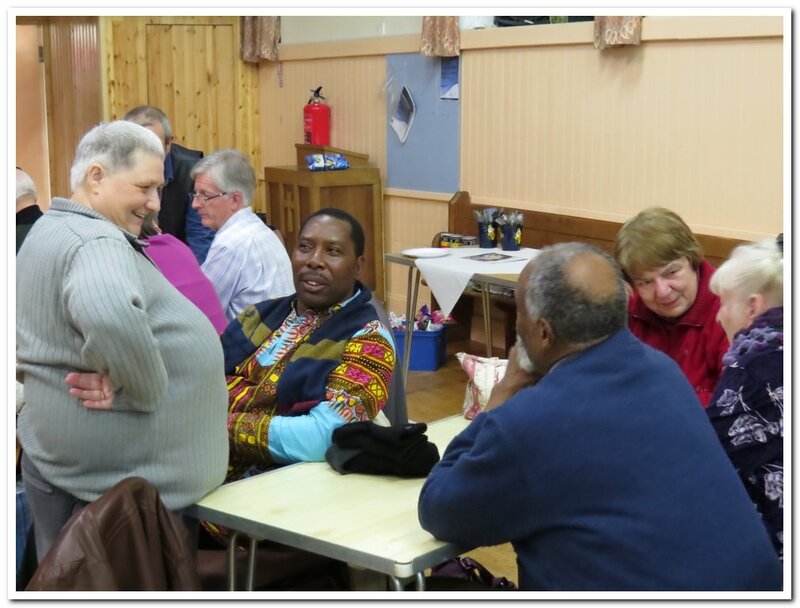 On Wednesday they visited Iona and Mull meeting local Christians and on Thursday they came to Cowal. 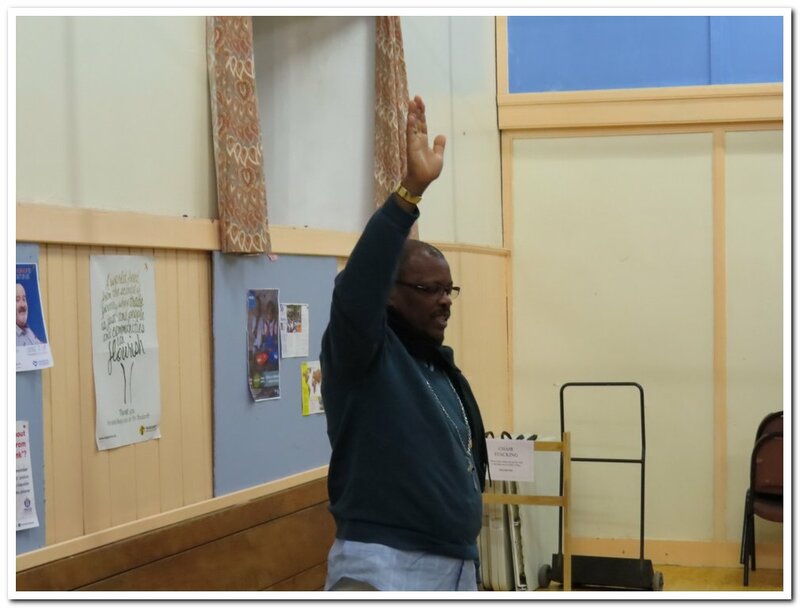 Dean Andrew Swift took them round some of the tourist attractions of Cowal and they visited one of the local schools. 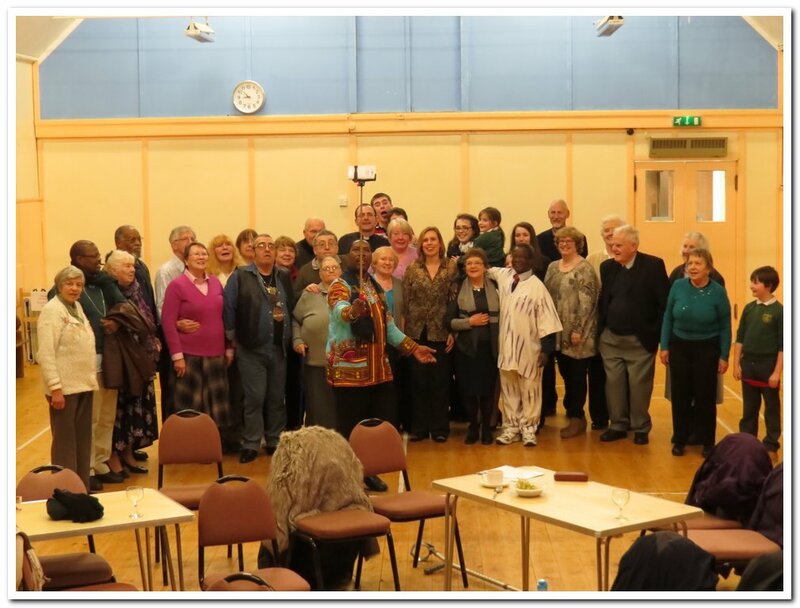 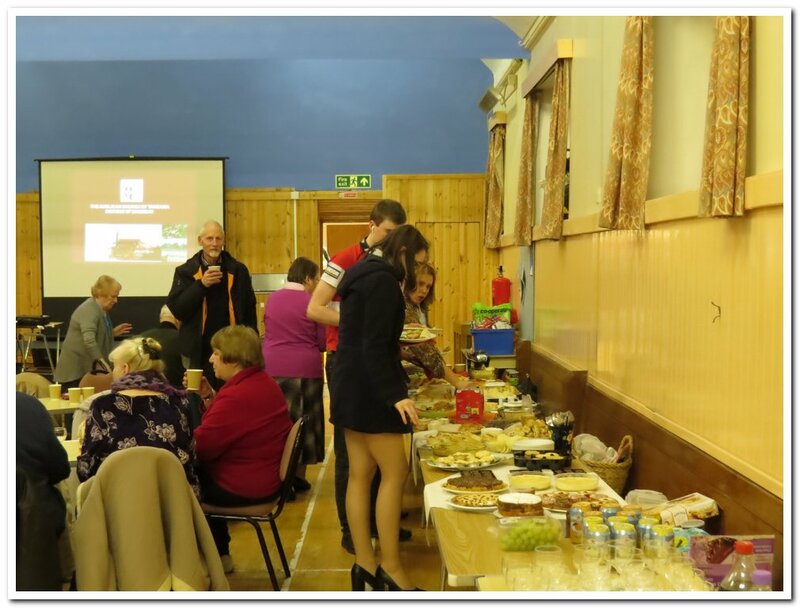 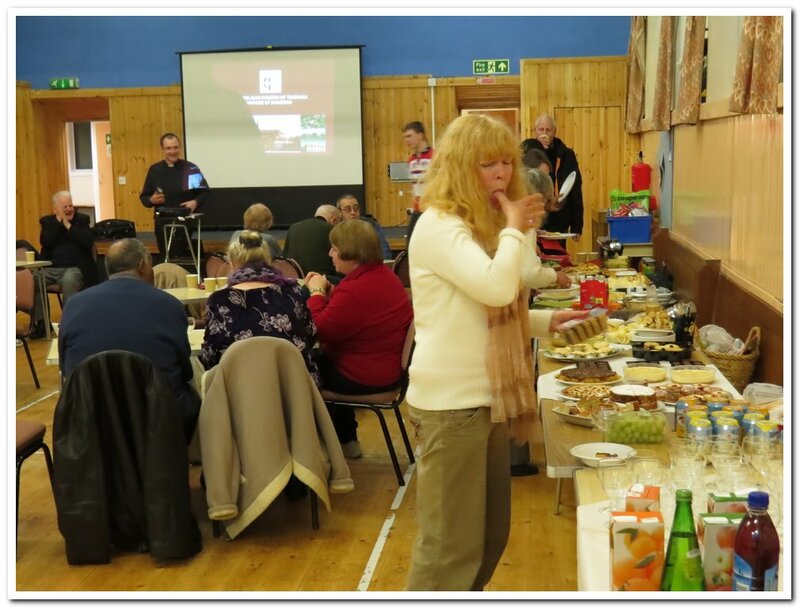 In the evening we held a bring and share supper for our visitors. 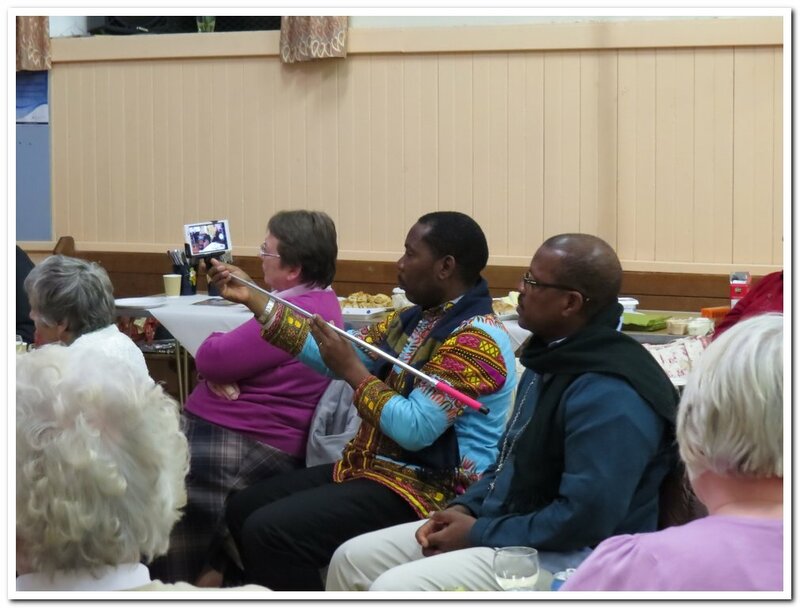 There we had a very interesting presentation from Rev Nuhu on the restoration and development plans for the Cathedral of Zanzibar follow by some musical entertainment on guitar and clarsach. 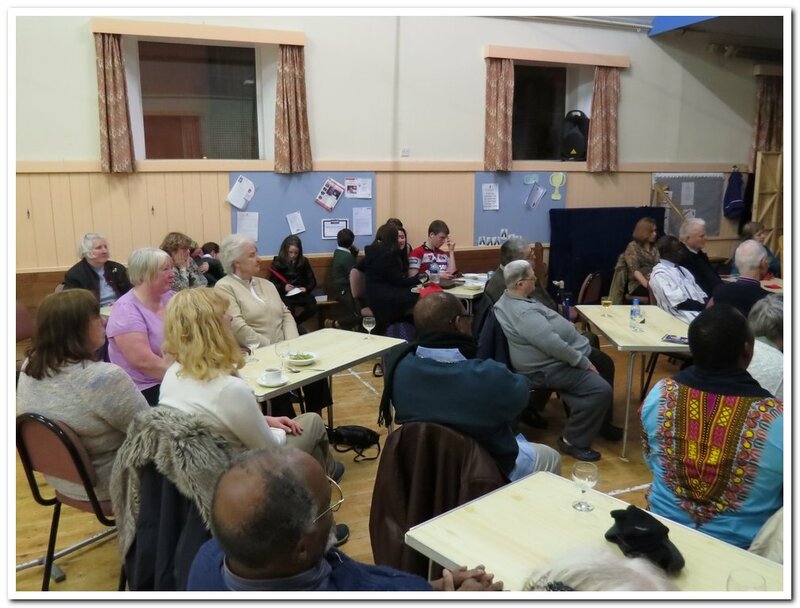 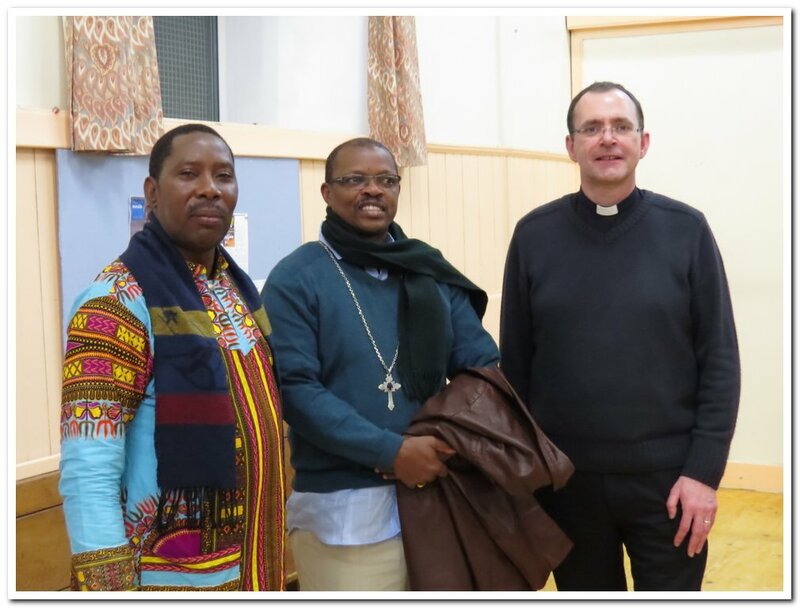 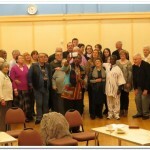 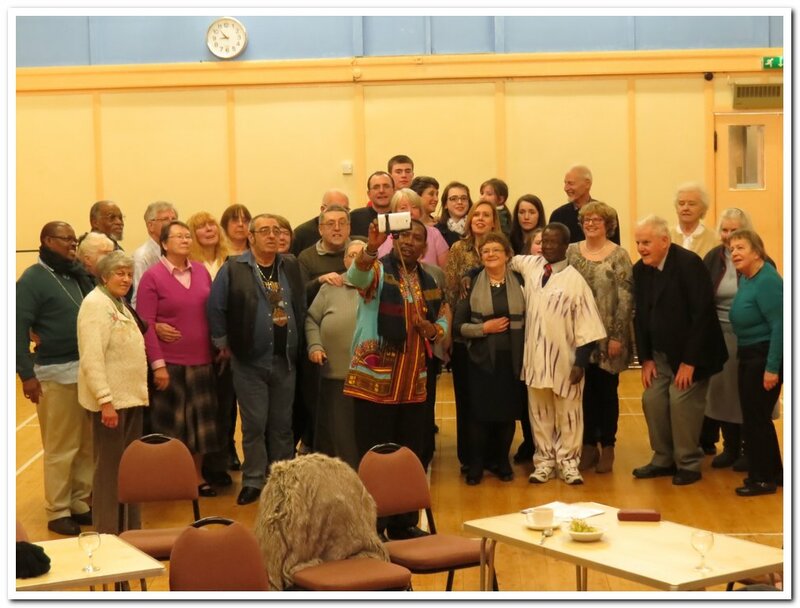 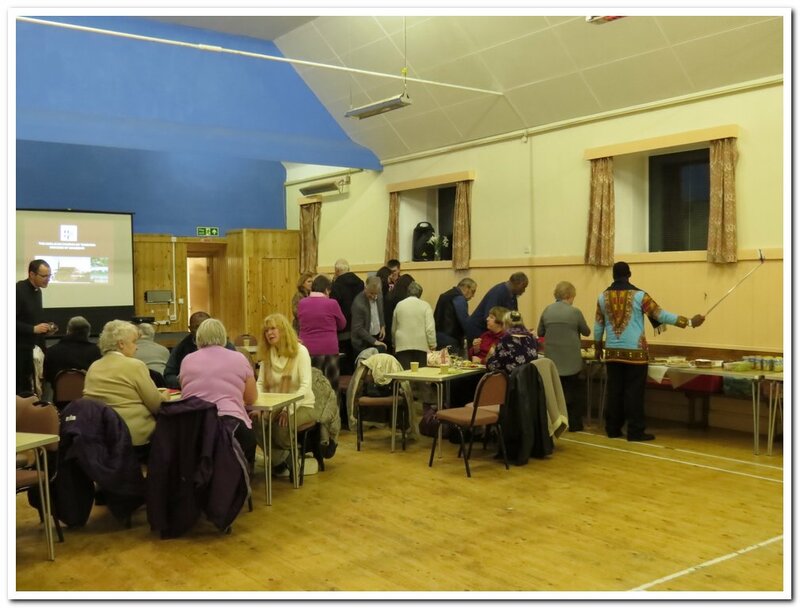 Bishop Michael and Nuhu thoroughly enjoyed their visit to Argyll and we enjoyed a special blessing in Swahili.